Gaming keyboards must be big business because they seem to be steadily swamping the market. Since joysticks essentially died a death way back when—or evolved into gamepads if you want to look at it the nice way—gaming keyboards have become the next big thing. Once there was a time when gamers would show off their gargantuan joysticks that moved in every dimension and had buttons for every single key press you could ever possibly consider using. There was probably something vaguely phallic going on there too. Now, joysticks are a thing of the past and that obsession with the most ultimate of inputs has shifted towards mice and keyboards. Bluetooth, Scissor Keys, response times, key resistance, backlights, macro keys – these are our new fetishes. A gamers’ obsession with technical detail in their devices is something that now Ideazon is hoping to tap into with its new keyboard, the Merc Stealth. Just like nine out of ten other gaming keyboards, it claims it can improve your gaming performance in a very short time by offering new key layouts. 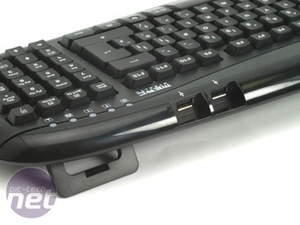 It also comes all the usual mod-cons; media keys, USB ports and an ergonomic design. That said, it could be a classic case of all trouser and no cojones, so we decided that the only way to be sure was to give the Merc Stealth a thorough testing. It looks the part and talks the talk – but can it sing for its supper too? 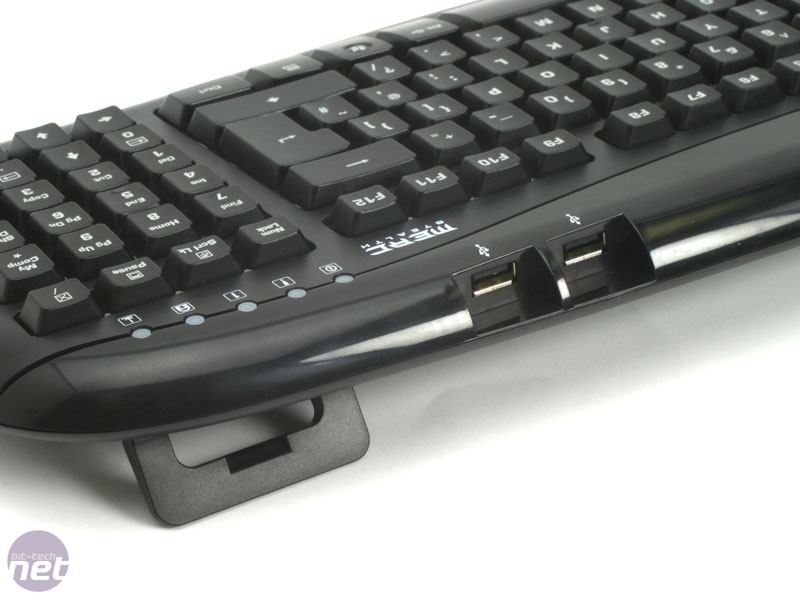 To be honest, the thing that immediately impressed me most about the Merc Stealth gaming keyboard wasn’t anything to do with its functions or abilities. When I opened the box I wasn’t bowled over by the extended panel of gaming keys for the left hand – I was shocked by the look. 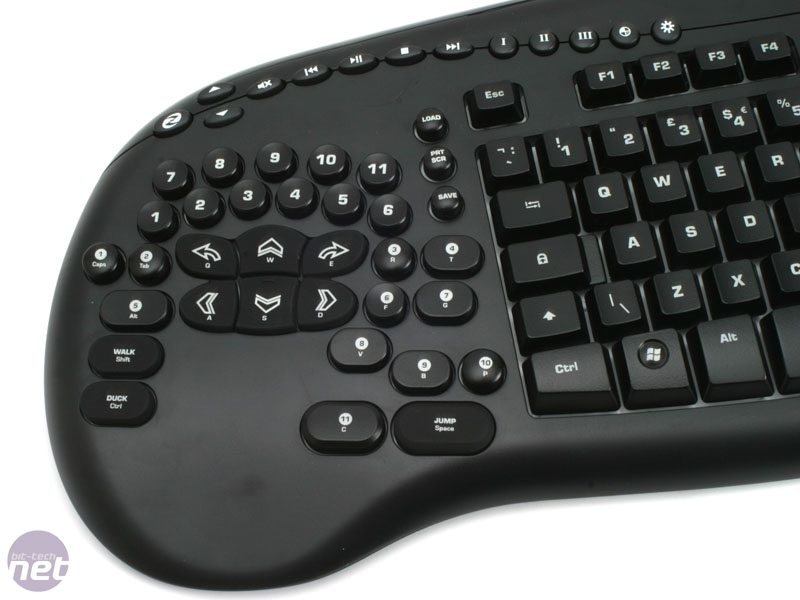 You see, most gaming keyboards tend to immediately mis-identify the market they are aiming for and end up going woefully astray in the design stage of development. Product designers always seem to think that the market for a gaming keyboard is that of small children with an obsession for anything remotely sci-fi looking or with a military theme. As such, most gaming keyboards come out of the factory looking like props from really B-movies. The assumption of designers is only partly true though and while there certainly is a place in the market for that kind of design, an expensive gaming keyboard isn’t likely to sell to young teenagers as it’d be unusual for them to want to spend £40 on a keyboard. Therefore the simple, shiny black finish of the Merc Stealth can be taken as a strong indicator that it’s a higher end level of gaming keyboard, even if it actually fails in testing. 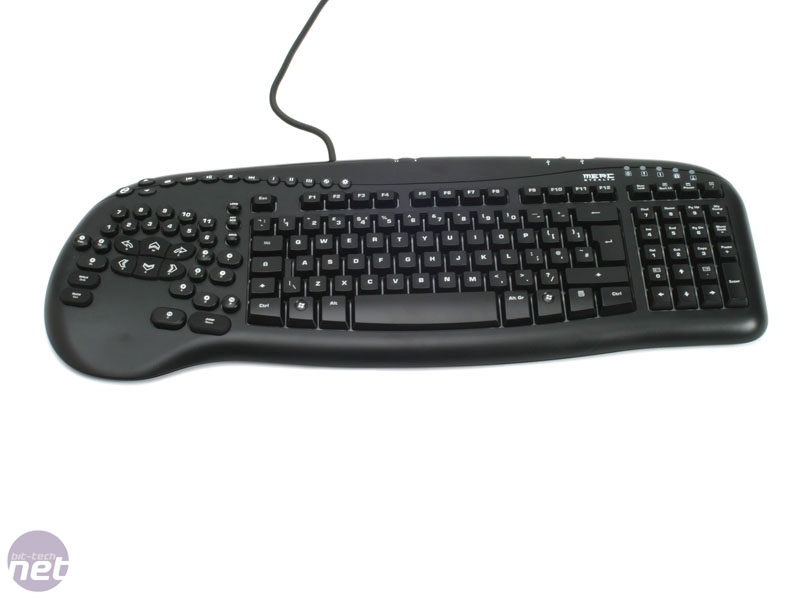 What is the Best Gaming Keyboard? There are hundreds of keyboards out there. We highlight the best. Death to Spies: Moment of Truth is an attempt to bring the freeform assassination gameplay of Hitman to the World War II setting. Unfortunately the concept is only half-baked, with thoughtless and lazy game design compounding boring graphics and a drab story.